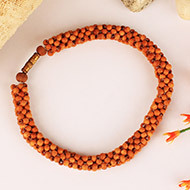 Red sandal beads have a very pleasant and soothing natural aroma. 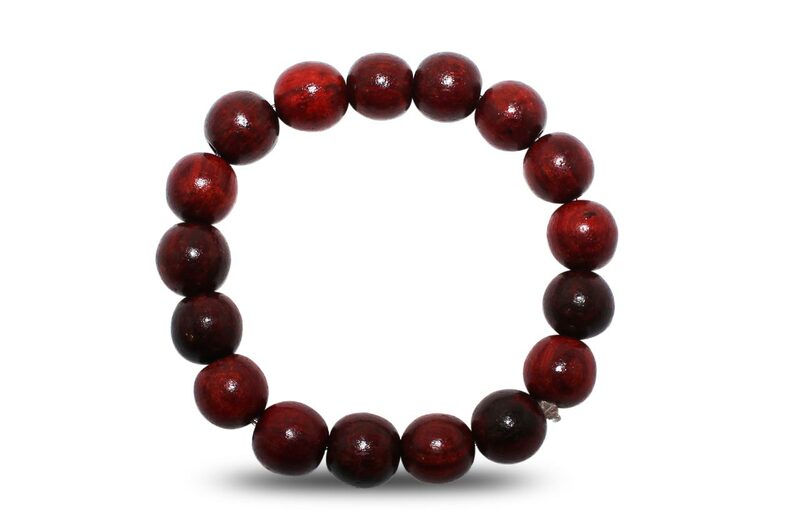 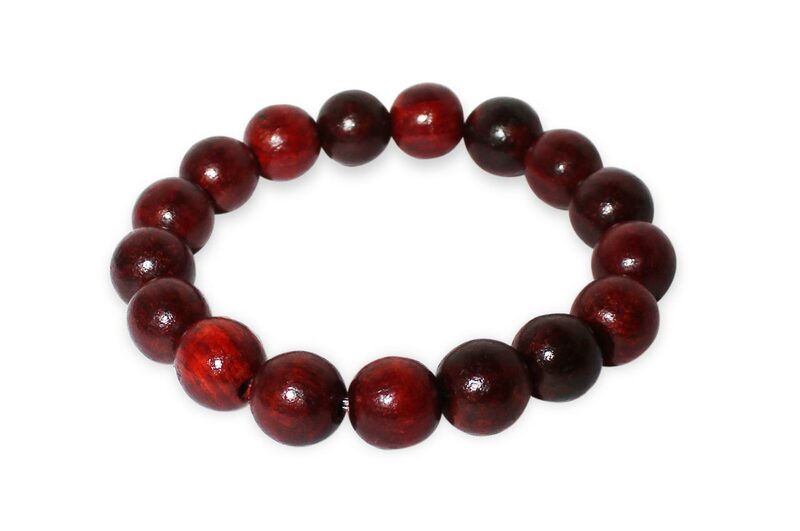 Smooth beads of high quality & original red sandalwood are hand crafted to make this beautiful Bracelet. 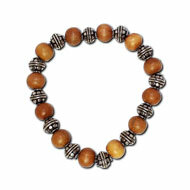 It is also helpful for indigestion and fever. 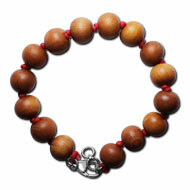 Red and white Sandalwood Multi Beads Bracelet..